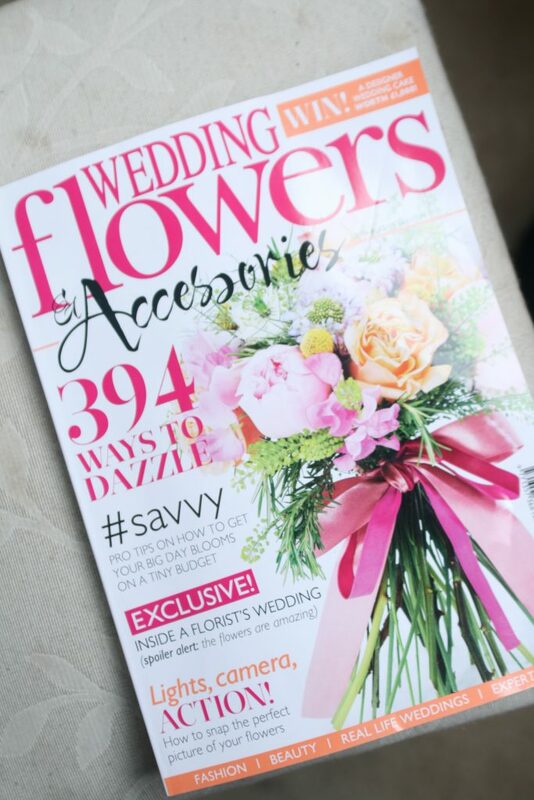 Thrilled and delighted to see my flower girl wands pictured in this months edition of Wedding Flowers & Accessories Magazine. 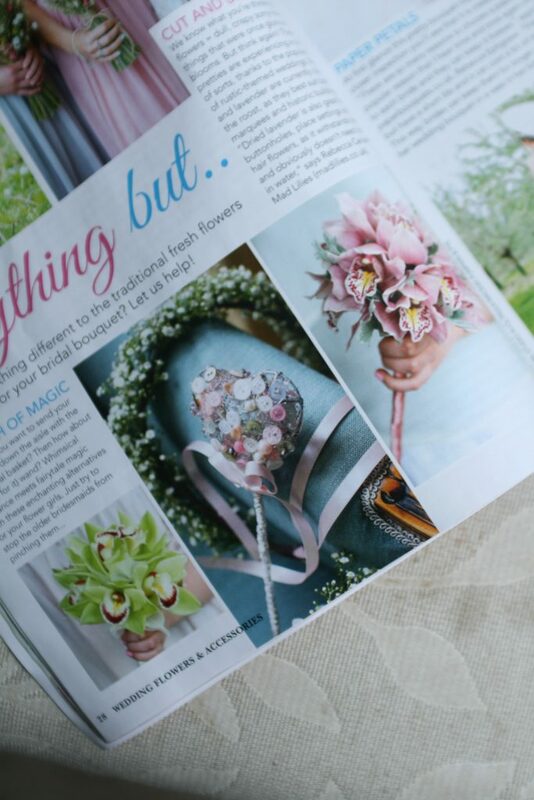 I never miss an issue and enjoy looking at all the beautiful creations in the magazine so this is definitely a ‘pinch me’ moment! 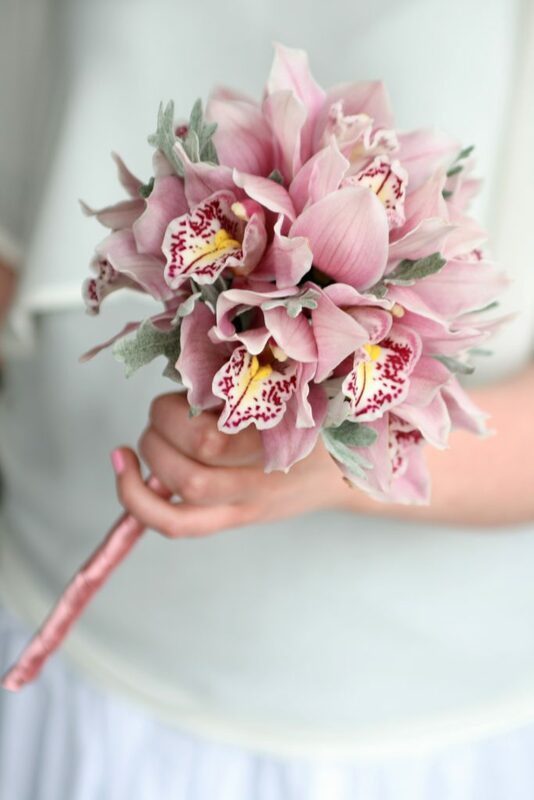 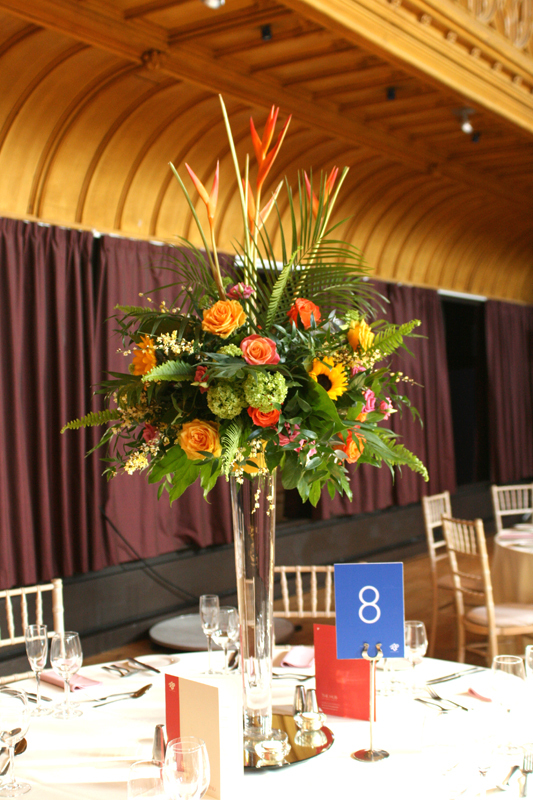 The wands were fully wired and created using cymbidium orchids with senecio foliage and skeletal leaves. 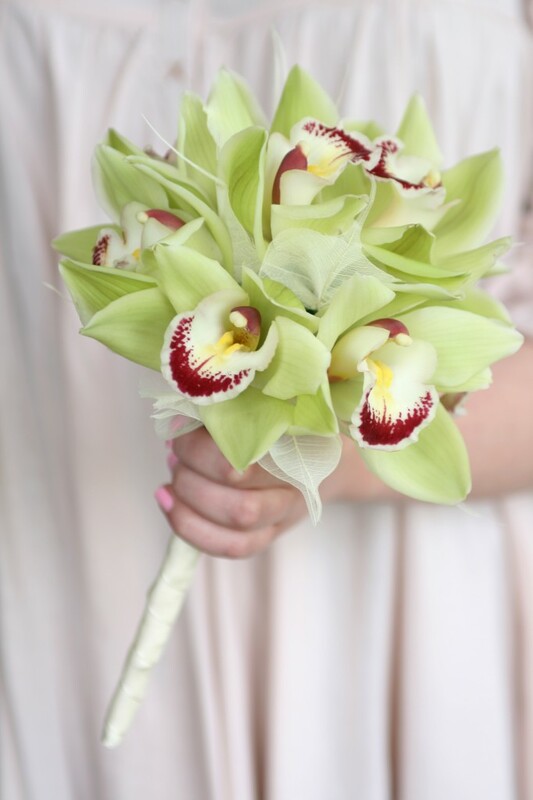 The handles were finished with satin ribbon. 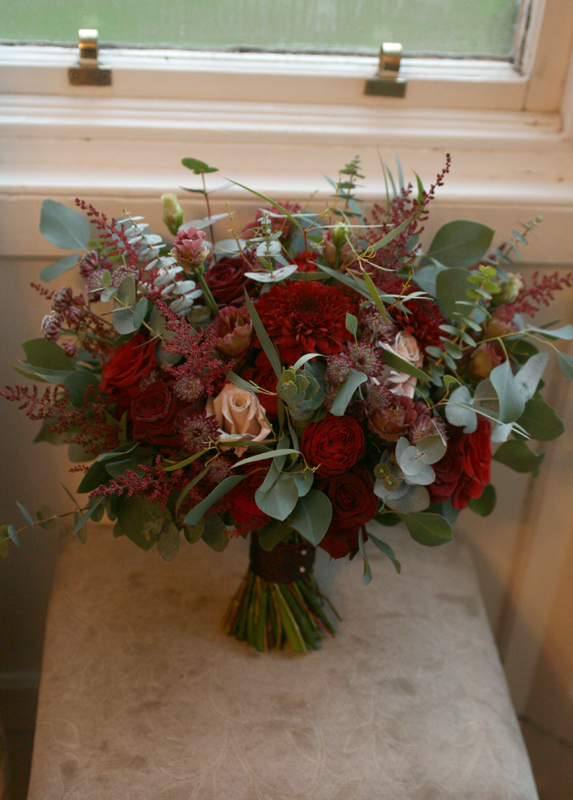 Thank you to Laura at Wedding Flowers Magazine for featuring my images in the magazine.